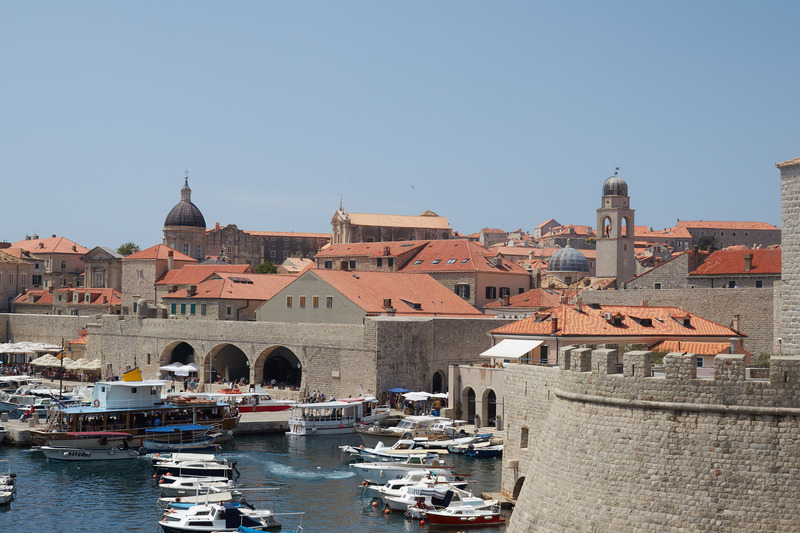 Escorted Tours Croatia offers guests the most different insights. 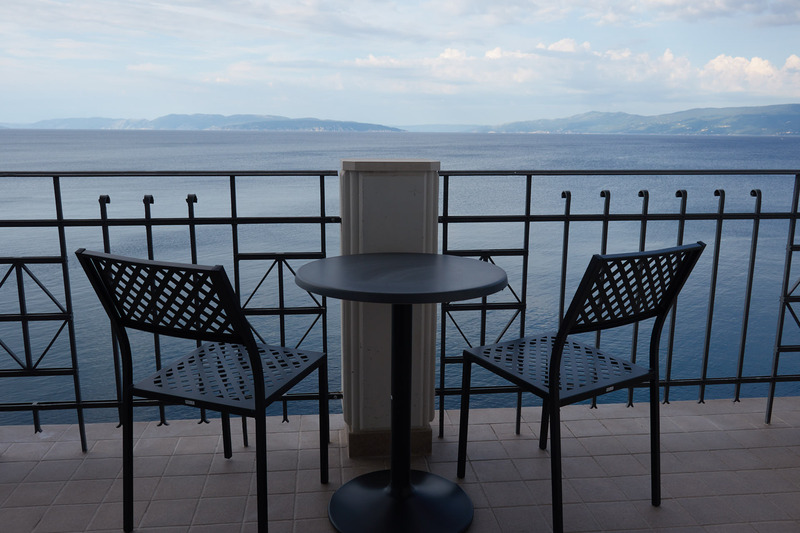 On the one hand there are the tourist regions such as Dubrovnik, Split and the coast, where in some cases even luxury hotels stand. 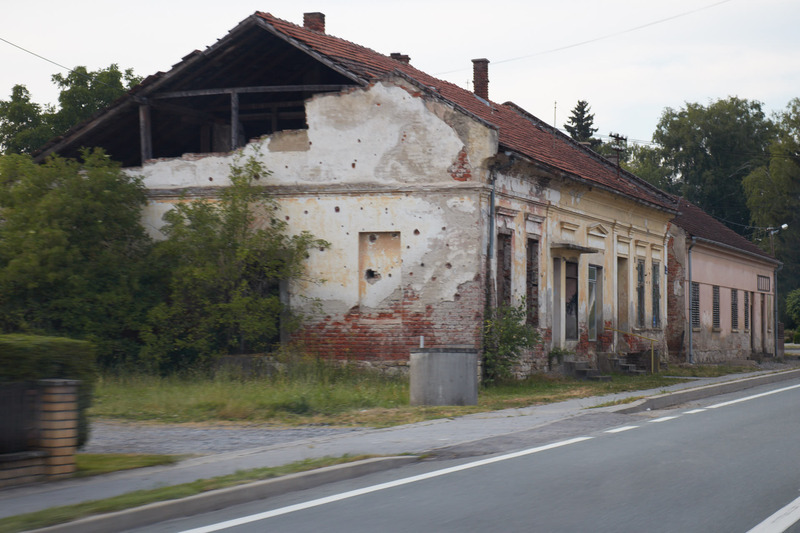 On the other hand, one can discover in the interior lonely landscapes, where there are still houses with bullet holes and remind of the civil war. 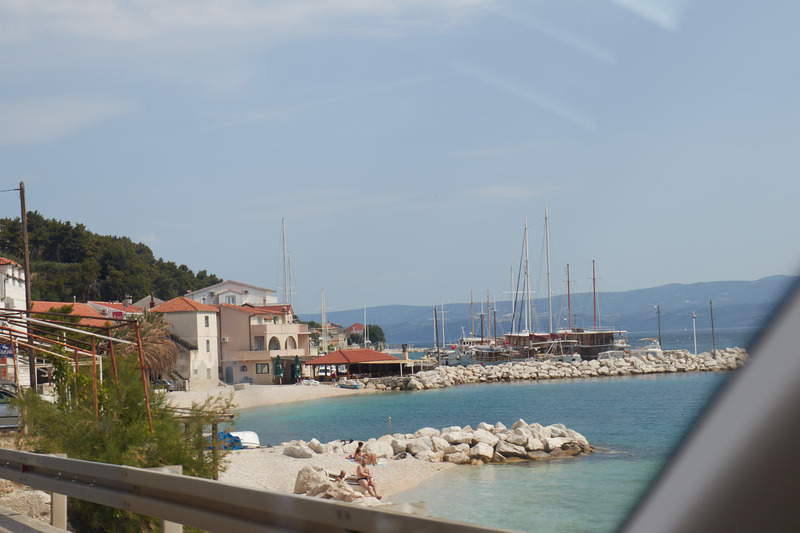 Compared to Germany one advances on Croatian roads considerably slower. 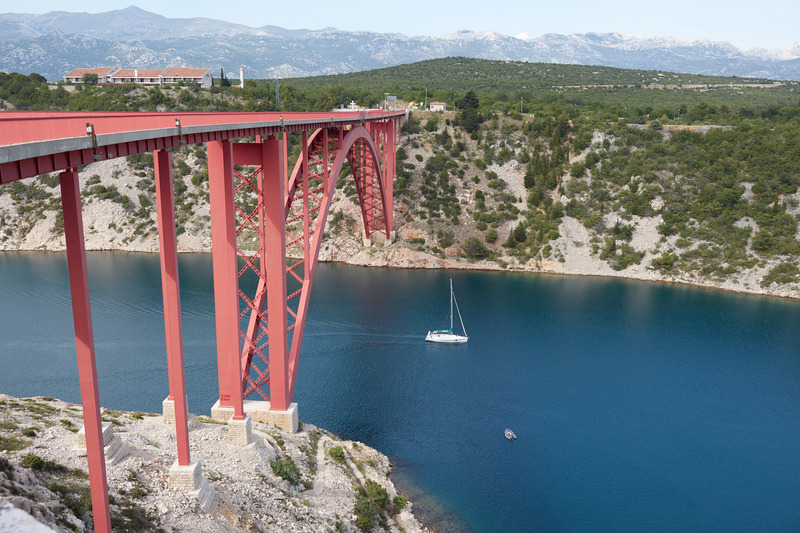 If you would like to discover Croatia on the coastal road from Rijeka to Dubrovnik, you should plan at least two days for the approx. 550 km. 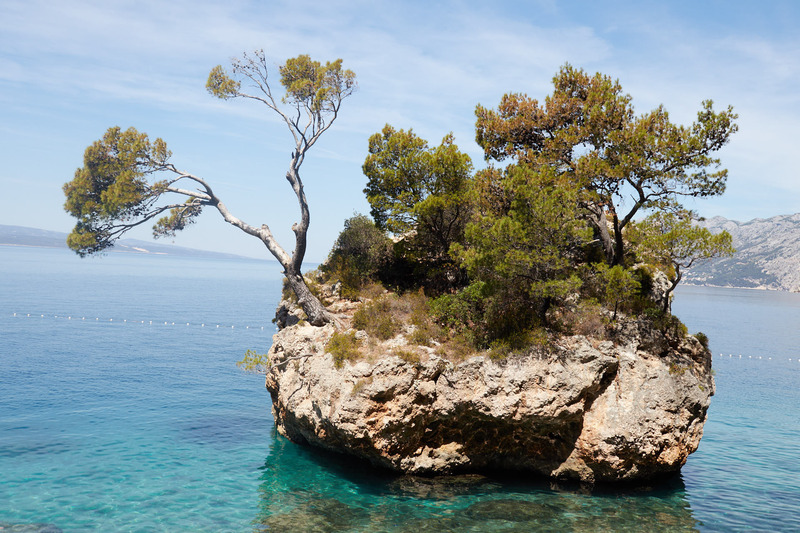 In addition to Dubrovnik should include a guided trip through Croatia Split, a village like Brela and a national park. 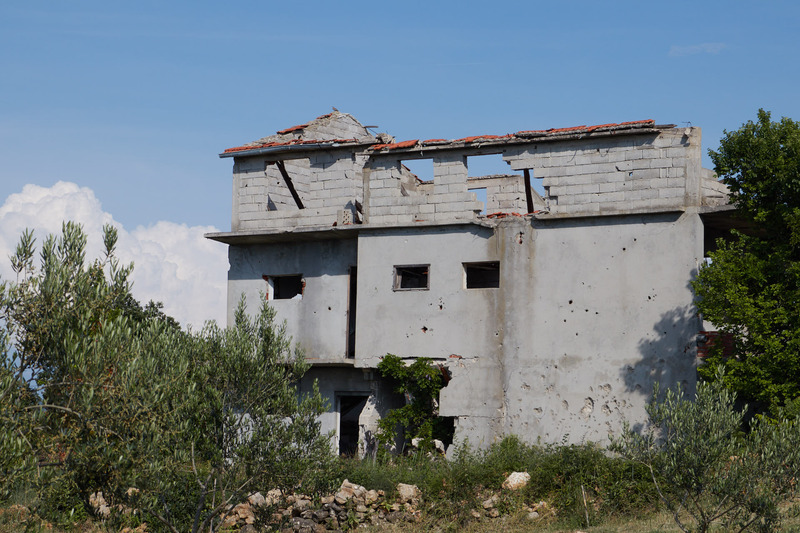 In talks with Croatians one can still feel the conflicts with the Bosnian population today. 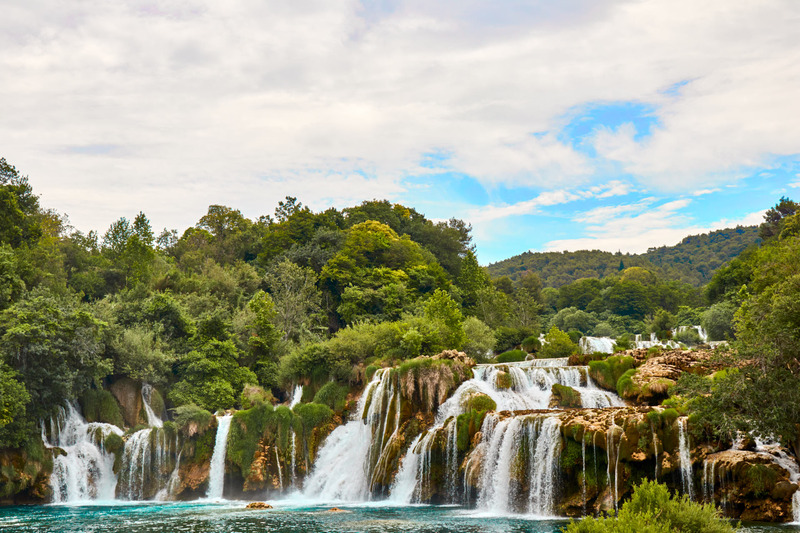 If you would like to get to know some of the poorer countries during your trip, you can visit Bosnia and Hungary on the return journey from Croatia. 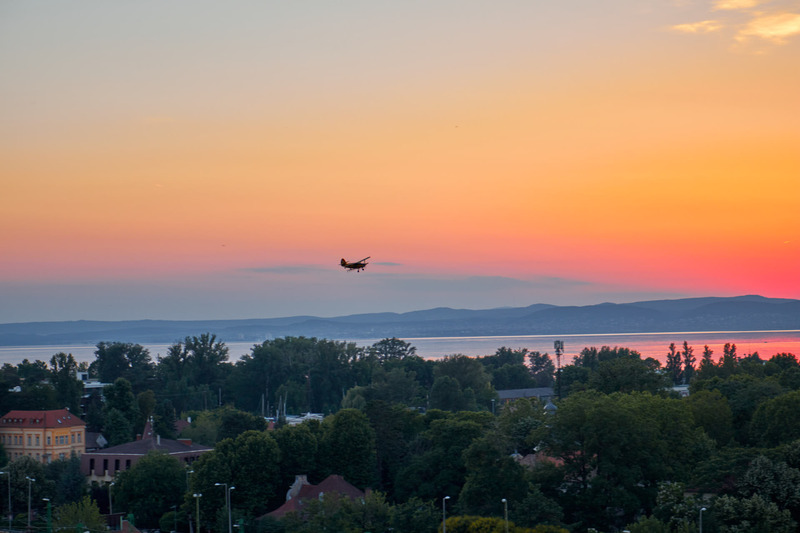 The next stop would be Lake Balaton. Alternatively, you could visit Postojna Jama (very stalactite caves) in Slovenia.